A man has pleaded guilty to stealing from a Peterborough pre-school. Sean White (42) admitted to fraud relating to fuel expenses and stealing £310, both against Newborough Pre-School. 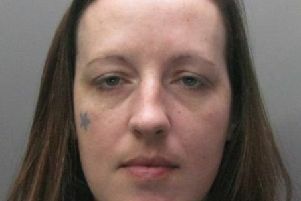 White, of Soke Road, Newborough, is due to be sentenced on January 13. White was in Peterborough Crown Court today (Friday, December 18).